Welcome to the used car sales group of SmartGuy.com, Feel free to interact with other professionals from across the world. You can find professionals, find deals on services, find professionals who might barter, or simple post questions, comments, or suggestions. A used car, pre-owned vehicle, or a secondhand car, is a vehicle that has previously had one or more retail owners. 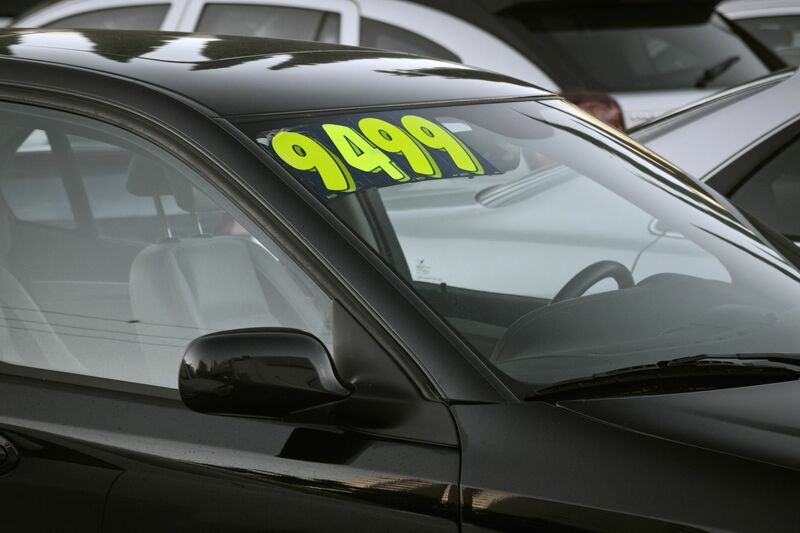 Used cars are sold through a variety of outlets, including franchise and independent car dealers, rental car companies, leasing offices, auctions, and private party sales. Some car dealers offer "no-haggle prices," "certified" used cars, and extended service plans or warranties.